Last week, my friend Sebastian and I volunteered to grill hamburgers at a public barbeque. We were both sequestered to our own separate grills and assigned a patty variety: Sebastian would be in charge of the veggie patties and I would be responsible for the beef. As the break between classes neared, we both loaded our grills in preparation for the hungry students that would soon discover free food on campus. 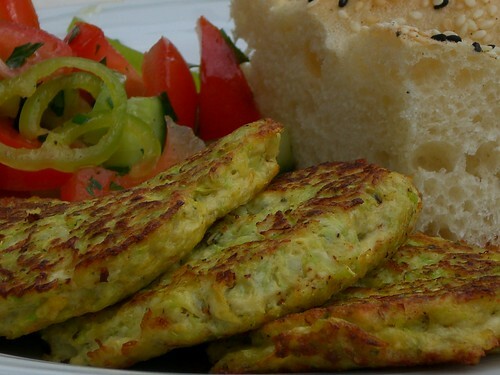 There was never any question that we would push more beef burgers than veggie as that is usually the case with barbeques (beef is simply a more popular choice) but what surprised me was how adamantly veggie patties would be denied by the men.